Minnow is a wonderful tempered female with great “breed type” and outstanding health clearances. 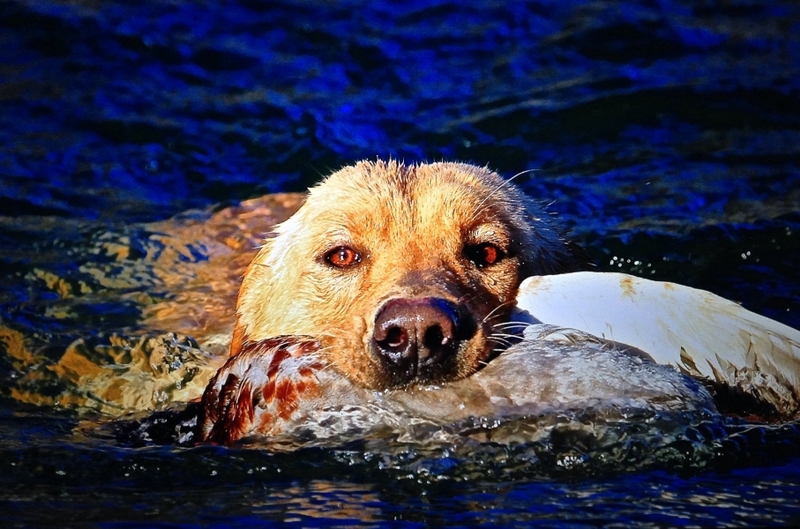 Her pedigree speaks for itself, not only is her sire a 2 times National Open Retriever Champion Finalist but her grandsire is #22 in the history of the Labrador Breed to become a Show Champion Master Hunter with a Companion Dog Obedience title. 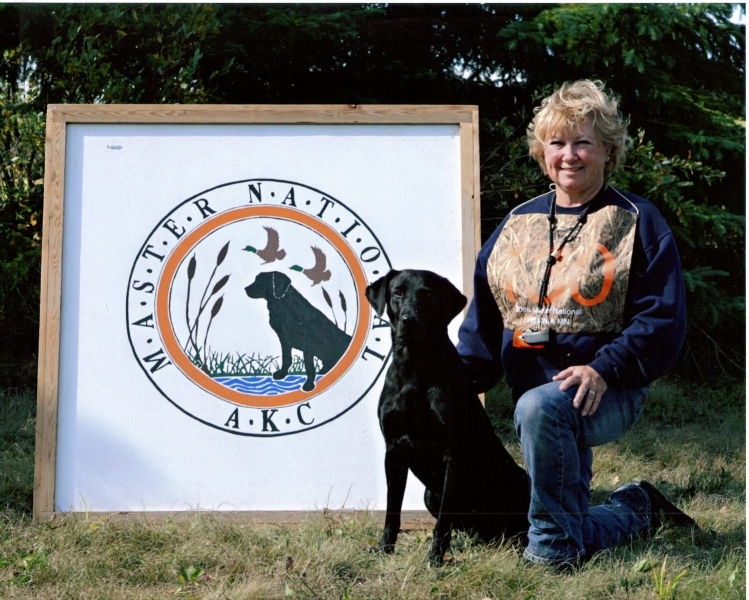 Her foundation on the dam lines are from English Champion bred lines that have produced Champion Master Hunters (3) and International Champions with Senior Hunter titles. A rare find in a pedigree these days. 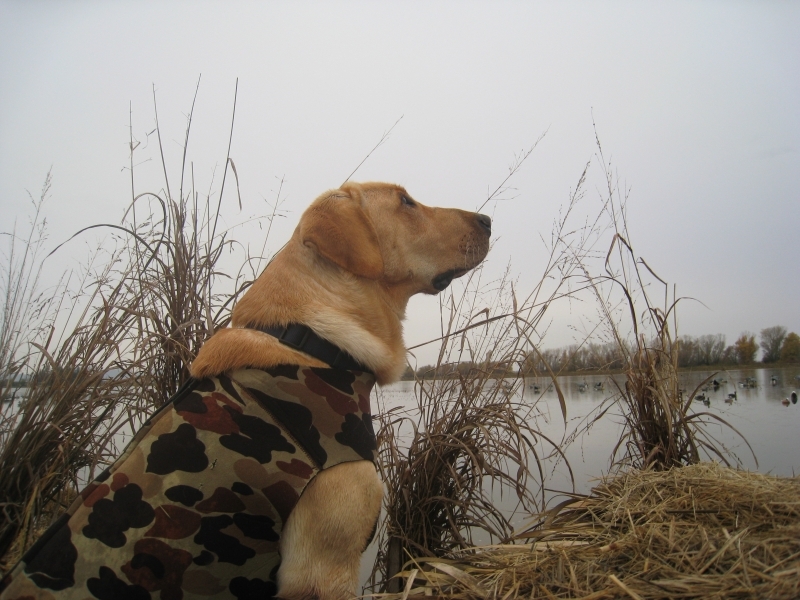 Minnow’s sire lines include 13 Field Trial and Amateur Field Trial Champions. Some of which have won National’s in America and Canada, such as 2x’s National Open Winner and Canadian Field Champion Ebonstar Lean Mac, Canadian National Field Champion’s (4) Waldorf’s High Tech, Jazztime, Little Duke of Fargo and Hiwood Piper Pacer’s Pic. Minnow is a fun girl who loves to play with other dogs and children even other dogs pups. 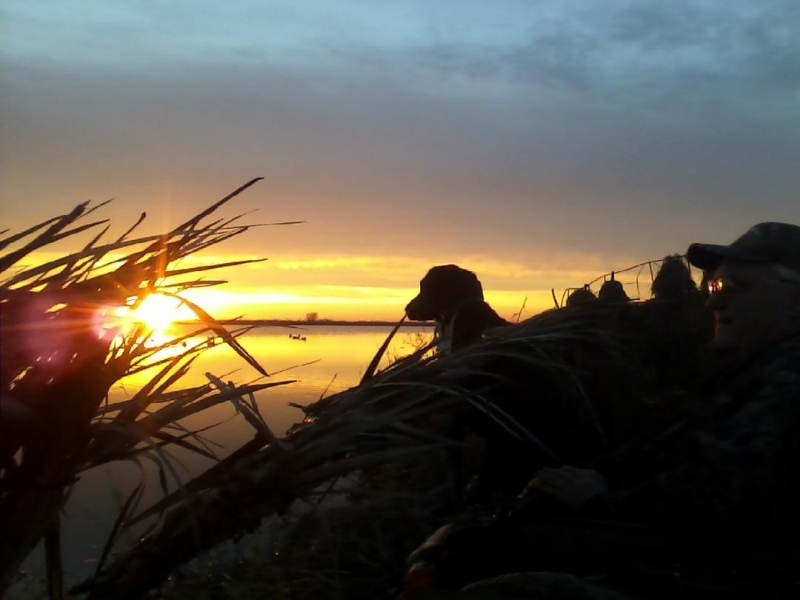 She is trust worthy with all animals and likes to go hunting. 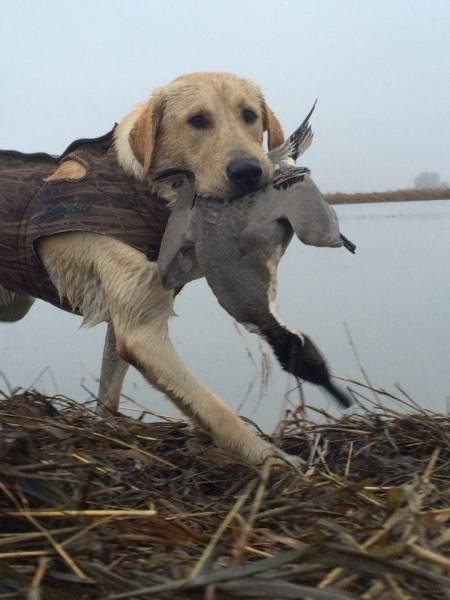 Her career produced her Junior Hunter title at 1 year of age. 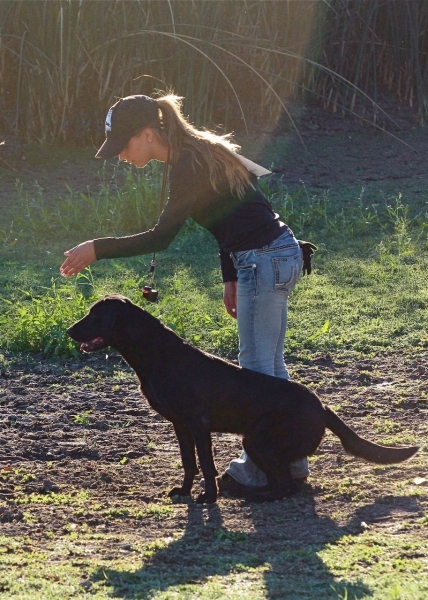 Minnow was used as a dog for a 10 year girl (Jordan) to gain her JUNIOR HANDLER TITLE with AKC. Minnow ran 8 Junior Hunter tests and passed. 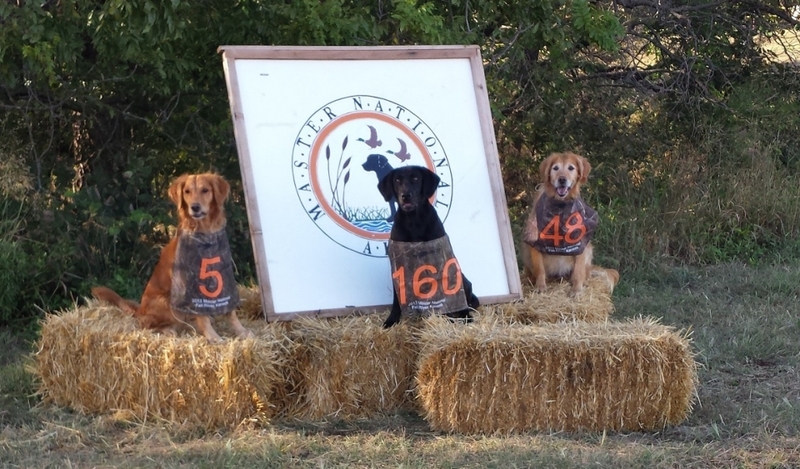 This is a special category where kids can compete dogs in a separate arena and accumulate points. 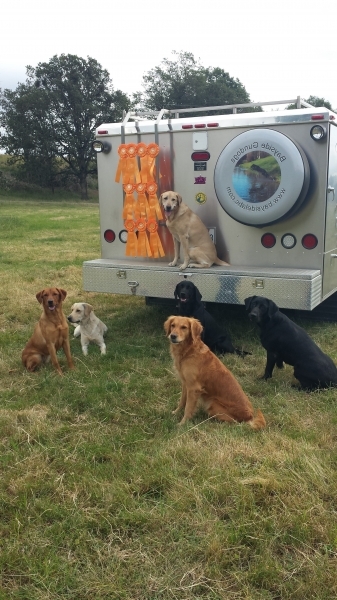 Minnow’s litter brother is a certified working service dog and other litter mates are working with Guiding Eyes in New York. 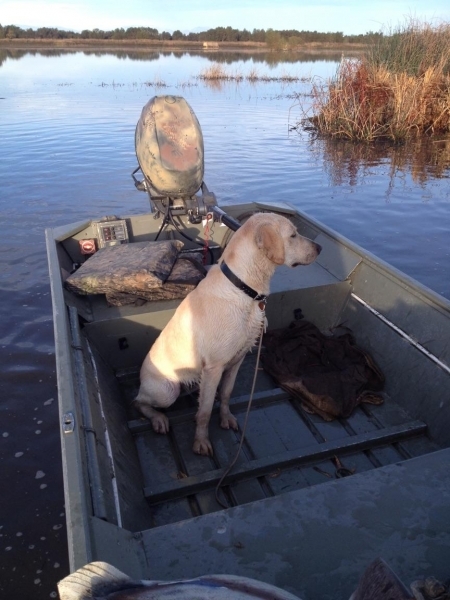 Minnow produced multiple Junior/Senior Hunters, Therapy dogs, and companion gun dogs. Reports were fantastic. Dam of Brew, Chase JH, Rumble JH, Cargo SH, Bella JH, Reese, Wrecks, Bernie, Gage, Fuse SH, Zoie American & Canadian SH, Harrison, Norman SH,etc.